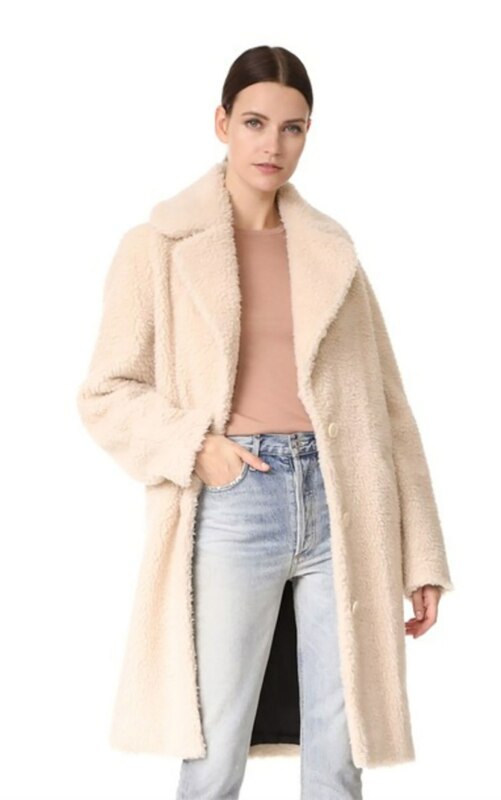 If we could describe our perfect fall date, it would involve ourselves, a cozy shearling jacket and, well… yeah, that’s about it. 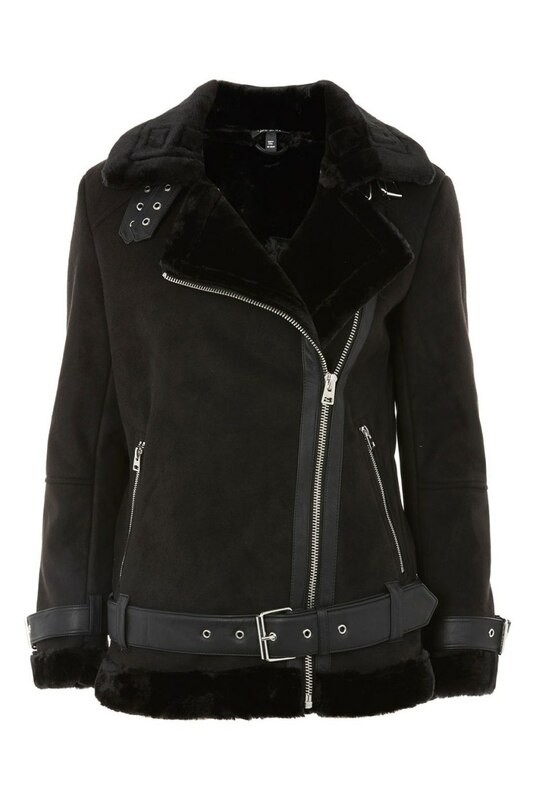 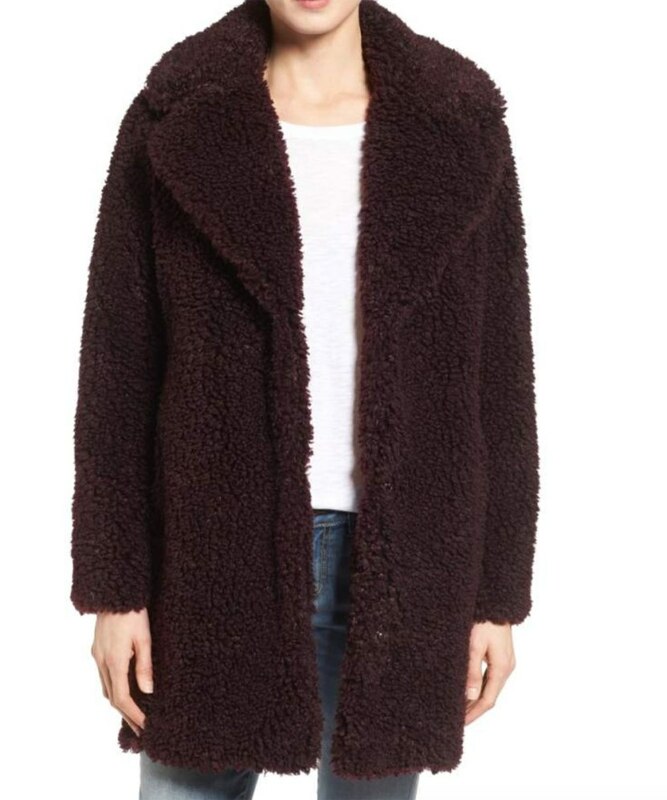 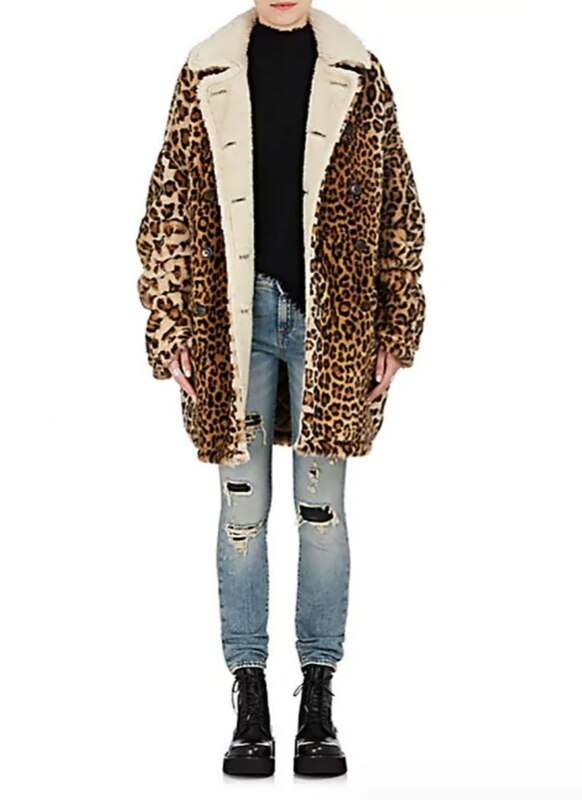 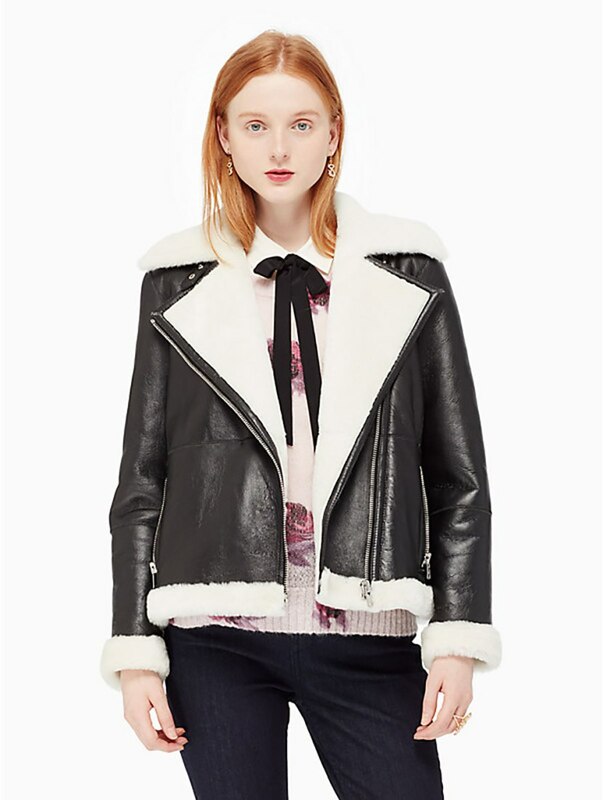 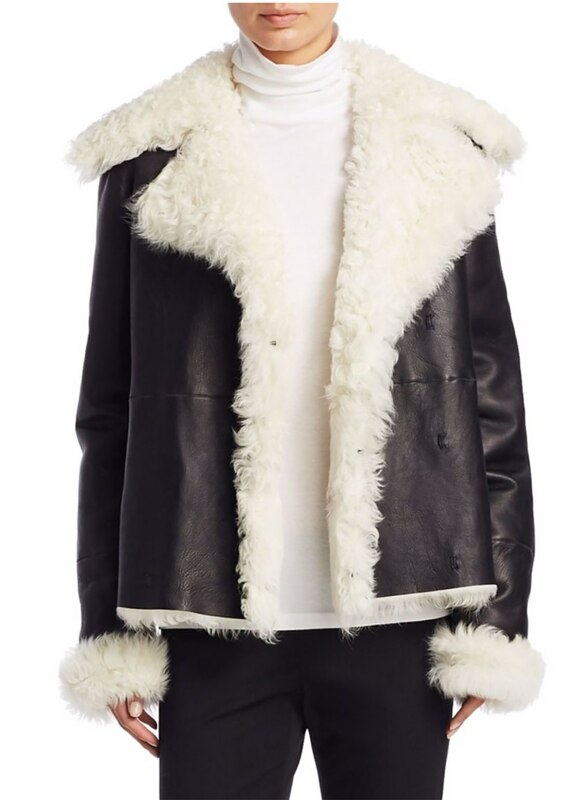 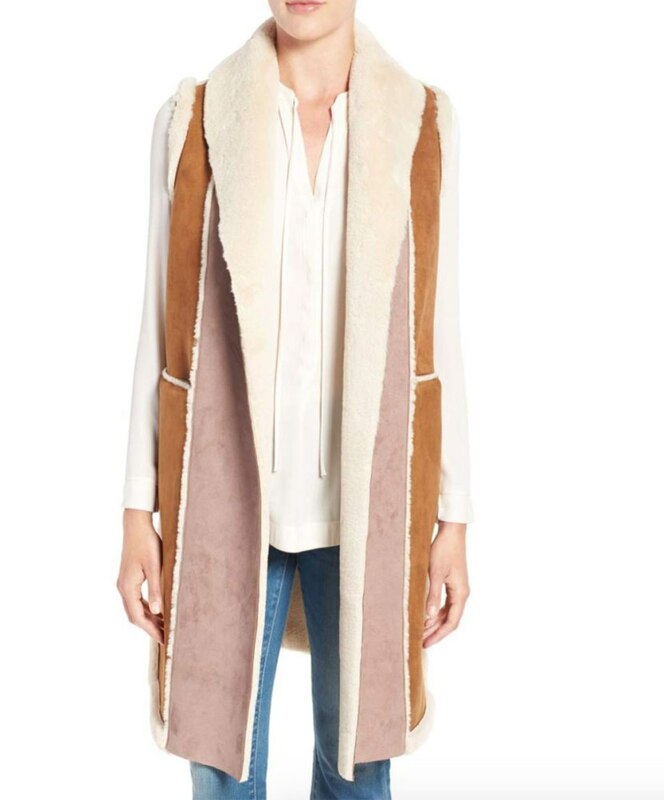 We’re mildly in love with shearling jackets for fall. 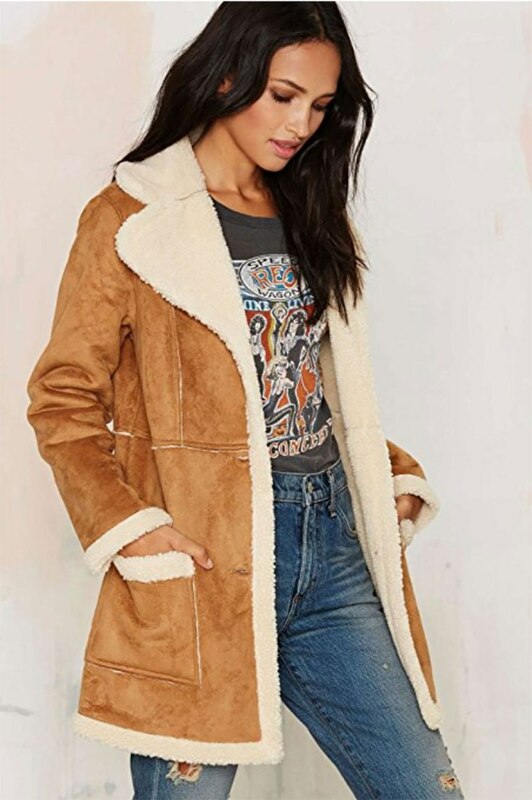 They’re comfy and hella cool, and you’ll easily make friends in public because they’ll want to pet your jacket (take that as a positive or negative). 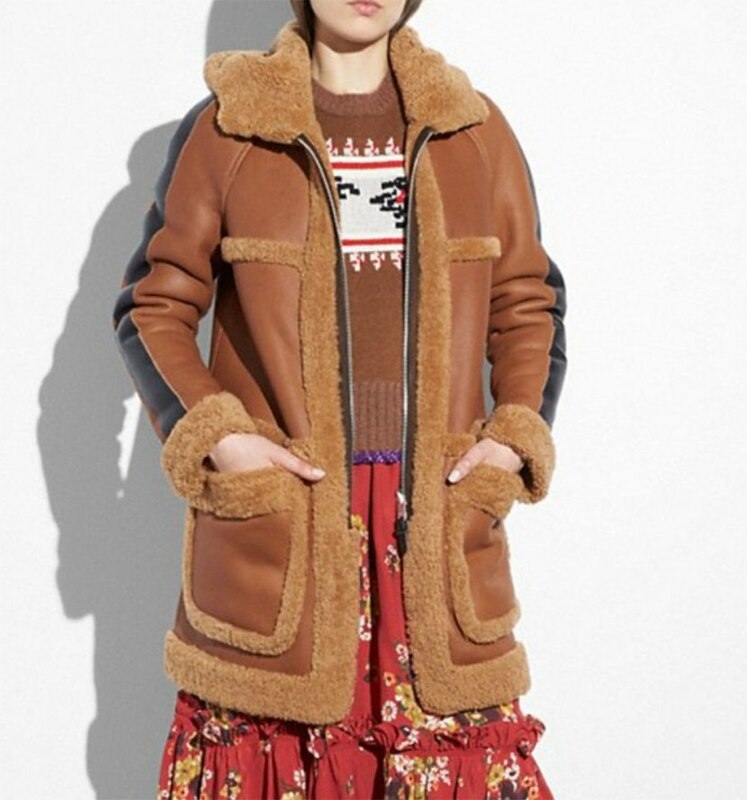 So what’s the deal with shearling jackets, and why should you care? 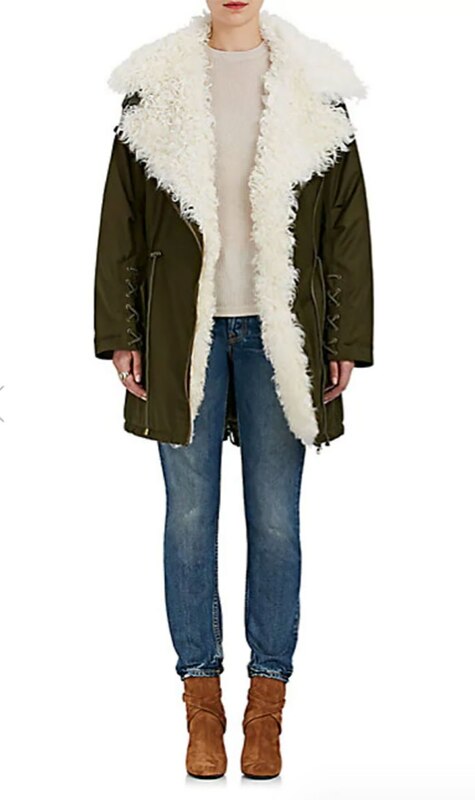 They instantly up your fashion outerwear game and add a solid layer to your leather, suede and even denim jackets. 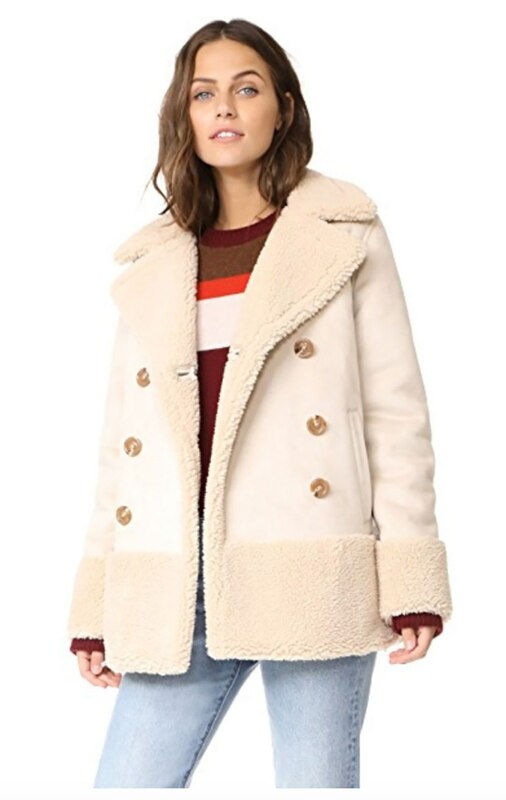 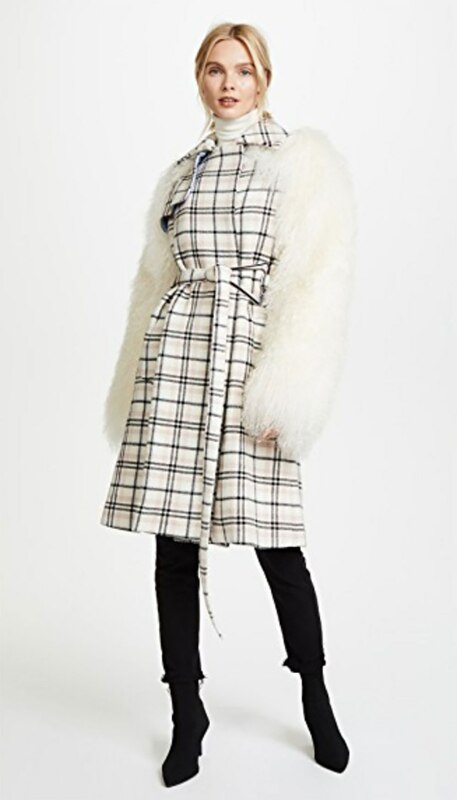 They’re perfect for those chilly fall days or the transition period into winter. 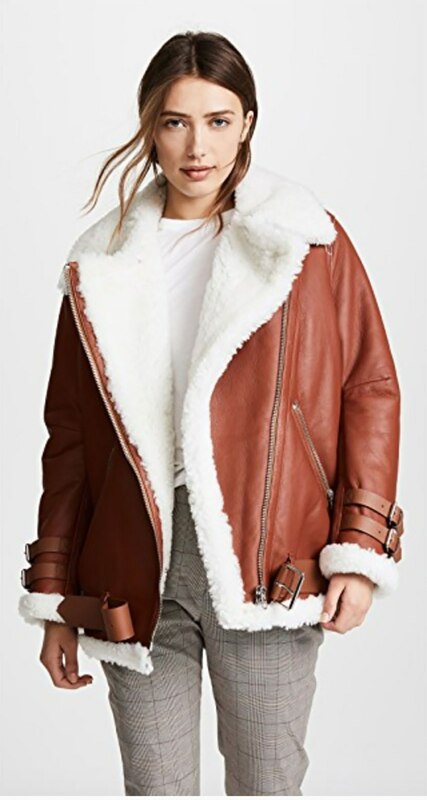 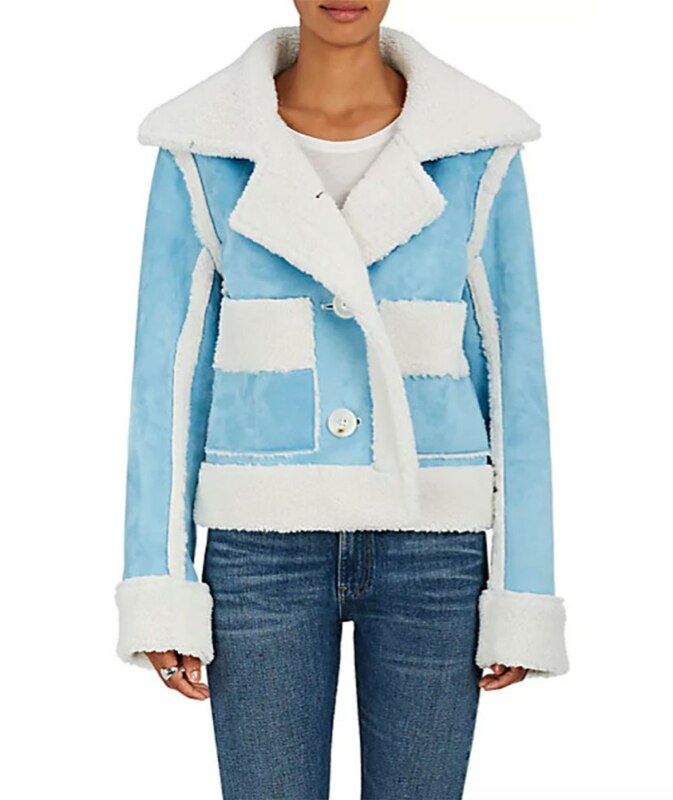 Ahead, we found tons of excellent shearling street-style looks to inspire you, plus (of course), a ton of shearling jackets you can shop right now. 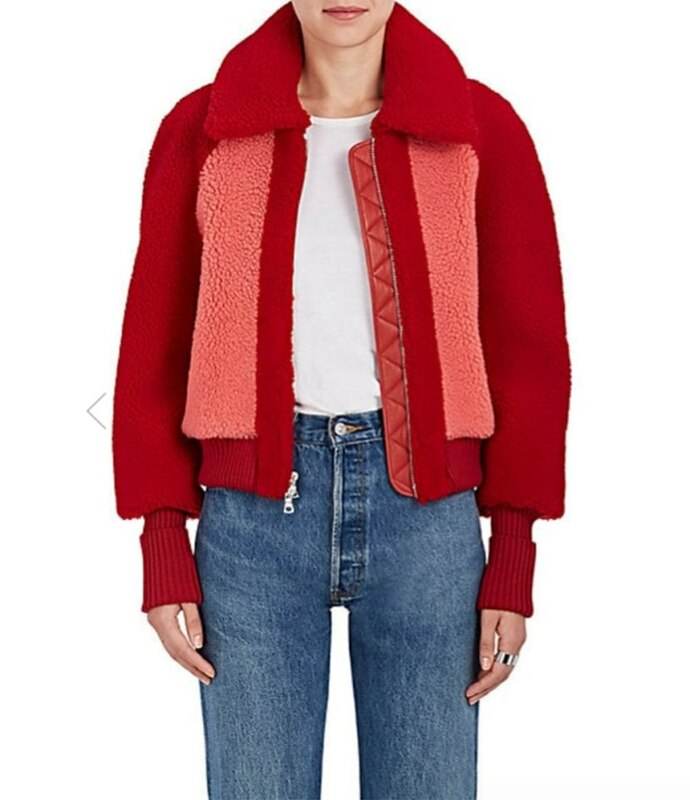 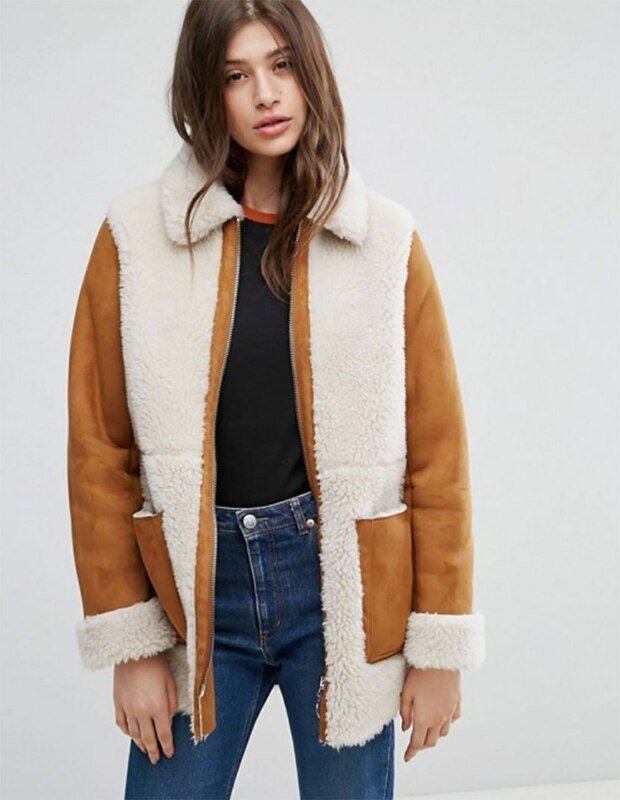 Orange you glad it’s shearling?